Living in Sunny South Africa! : Sketch # 20 is up at SCRAP AFRICA!! Sketch # 20 is up at SCRAP AFRICA!! Hi ladies, just a quick post to let you know that the latest sketch challenge is up and running at the SCRAP AFRICA blog!! It's another one that was super fun and easy to work with. I LOVE this photo that I used. It's my youngest with my Yorkie Pepper, a special moment captured! The big gorgeous chipboard scroll is by Enmarc Crafts (Page Corner: LOVE) and the little chipboard Badger is by K & Company. The stamps I used are a set I have had in the stash f-o-r-e-v-e-r and haven't used in years!! There is an AWESOME prize up for grabs for one randomly selected player. 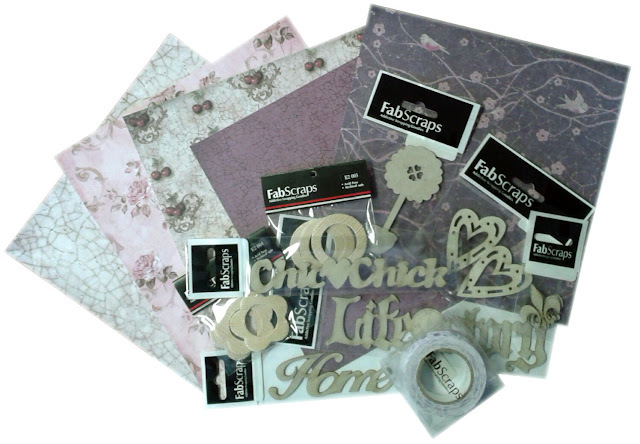 Thanks FabScraps for your support of our blog!! You have until the 14th of August to take part in this challenge, when you are done, link it at the SCRAP AFRICA blog. Please take the time to stop by there, because the SCRAP AFRICA DT ladies have really outdone themselves with this challenge, I am blown away by the talent on this team!!! Great photo, and I love how you used the sketch! 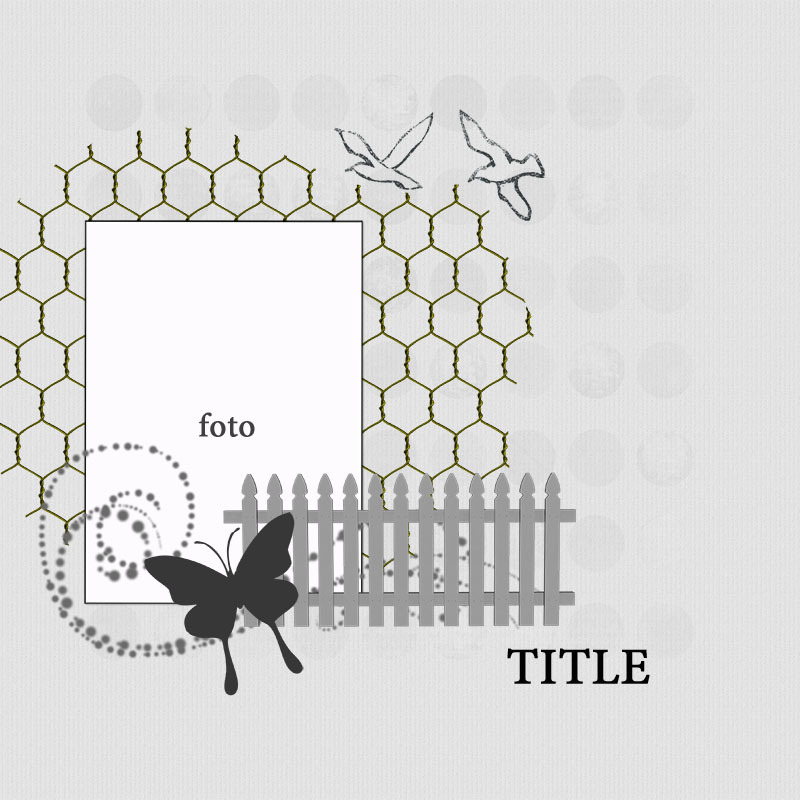 And I really love that chipboard scroll piece on the corner of your photo! !